With a history dating back to the formation of the Buffalo Bill Memorial Association in 1917, the Buffalo Bill Center of the West has become the largest history, art, and natural science museum between Minneapolis and the West Coast, encompassing an area the size of five-and-a-quarter football fields. Located in Cody, Wyoming, a town of just 10,000 and only 50 miles from Yellowstone National Park’s East Gate, visitors are stunned when they venture inside. 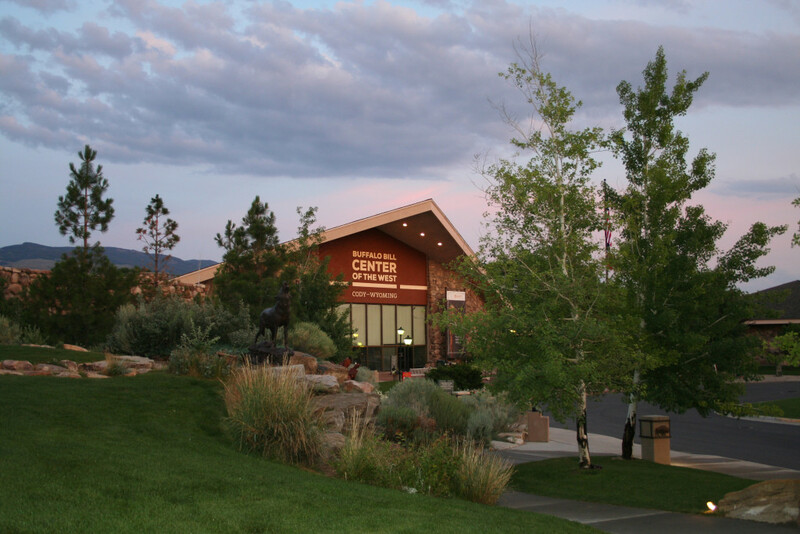 With 175,000 visitors annually, the award-winning Center of the West is the most popular cultural attraction in the Yellowstone region. The five museums and research library boast priceless treasures related to the art, history, culture, and natural science of the American West: 100,000 objects; 500,000 historical photos; 30,000 books; 25,000-plus historic images and documents online; and 2,000 linear feet of documents and records. The Center has an $11 million annual operating budget; 80 full-time and 80 part-time/seasonal staffers; 306 volunteers who donate 14,000 hours; 47 trustees; and 63 advisors. In this authentic western town founded by William F. “Buffalo Bill” Cody, we’re surrounded by the majesty of the Greater Yellowstone region and are privy to the history and myths of the Old West, the vibrant life of the New West, and the living cultures of Plains Indian peoples-all of which let us tell the story of the American West like no other museum can. 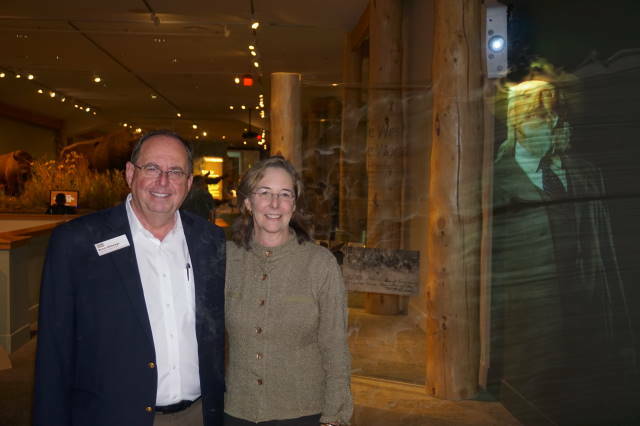 ​MTA President Mary Baily Wieler with Buffalo Bill Center of the West Executive Director and CEO Bruce Eldredge.